visit this for bright knowledge of Java. Dev4Developer is a high-level and sometimes satirical look at software development and computer technology. 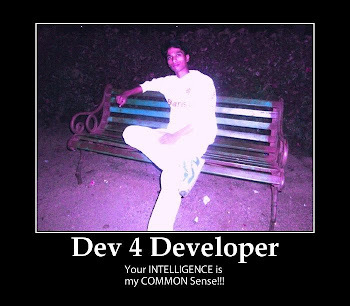 Dev4Developer is written by Devendra Ghotkule, a software developer and future Solution Architect. Copyright @D4System. Picture Window theme. Powered by Blogger.